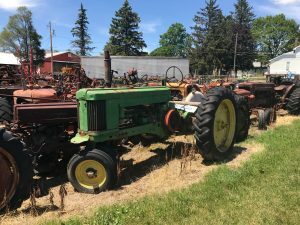 Discover why we have been in business for over 50 years, in the new, used and rebuilt tractor and tractor parts business. 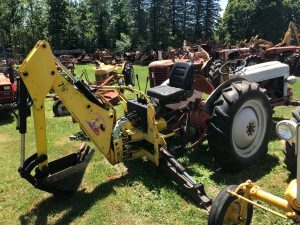 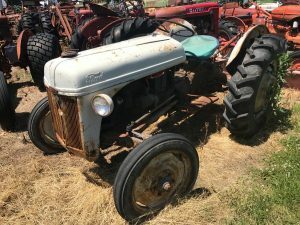 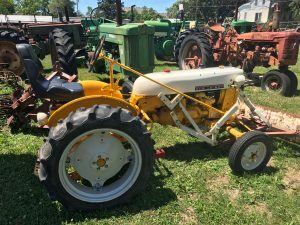 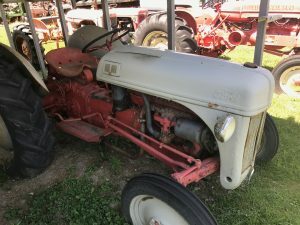 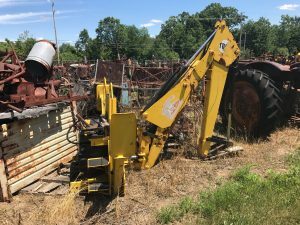 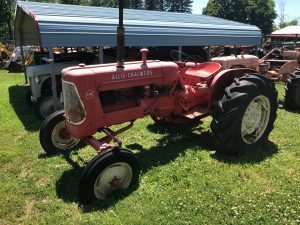 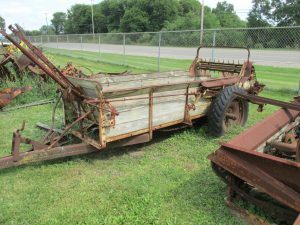 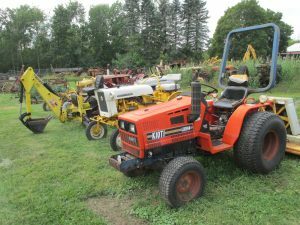 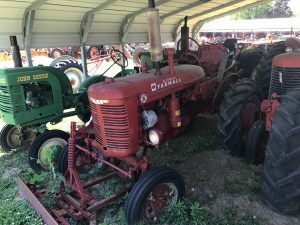 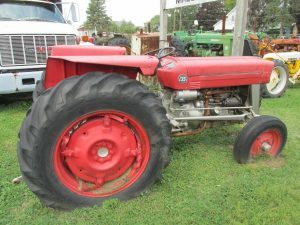 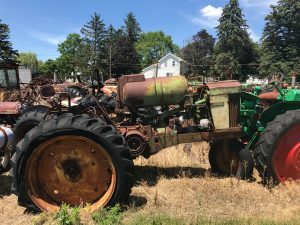 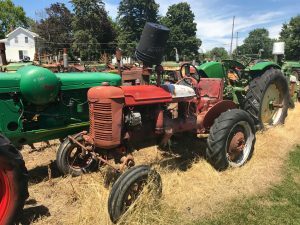 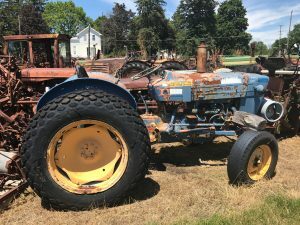 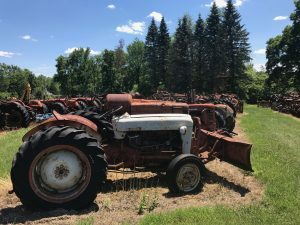 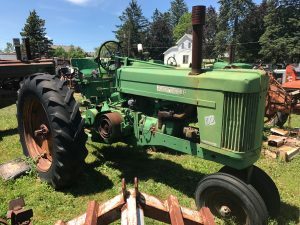 We have a huge inventory of new and used tractor parts, over 200 tractors, over 300 tractor 3-point implements. 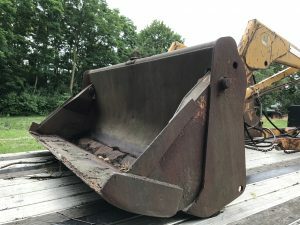 We also sell on eBay, so check out some of the parts we currently have for sale. 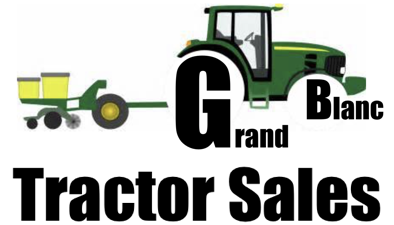 Please check back as we will be adding many more items everyday. 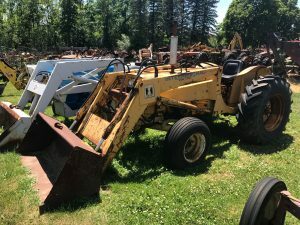 If you don’t see something on our eBay page or website you can always call us at 810-694-5314 or email us.